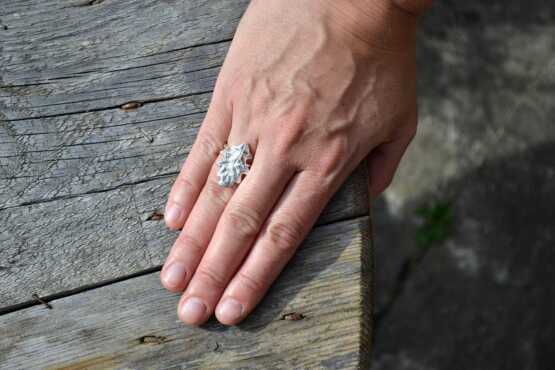 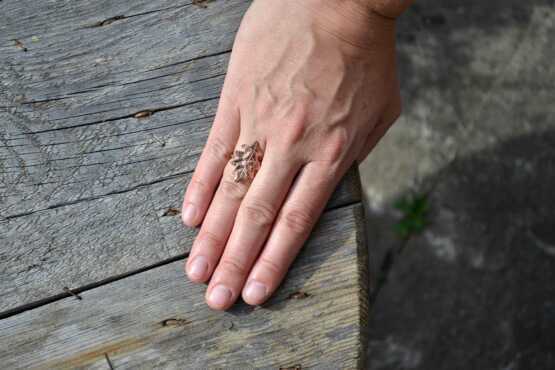 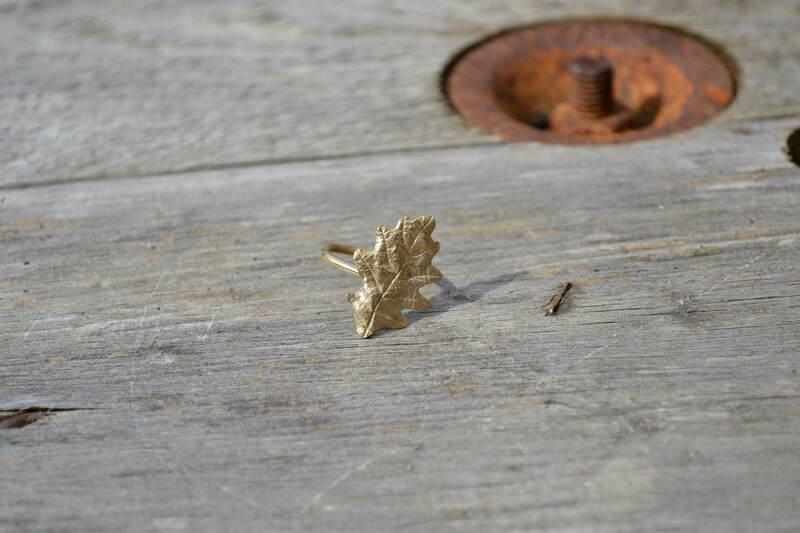 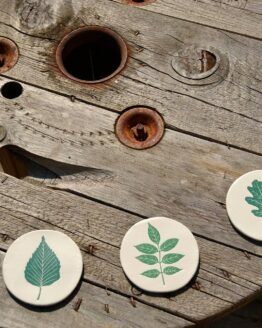 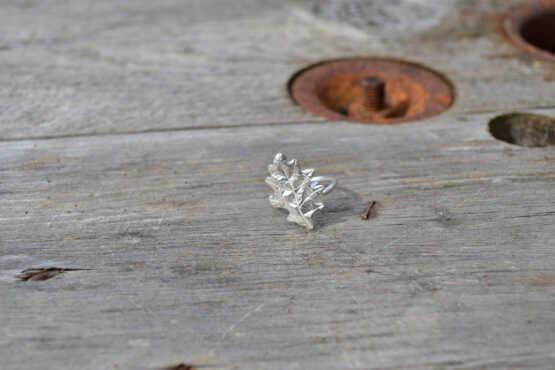 My love of leaves is at the heart of my whole collection and when I saw these beautiful rings at the Contemporary Craft Fair in Bovey Tracey last year, they were just the designs I was looking for. 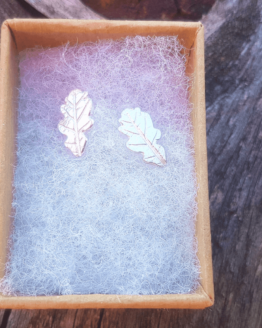 I have never across any other jewellery like Bethan’s with such incredible detail. 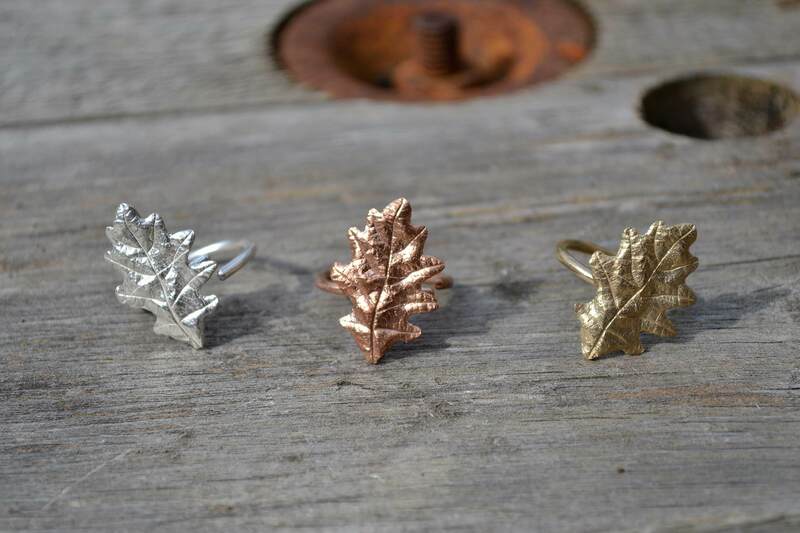 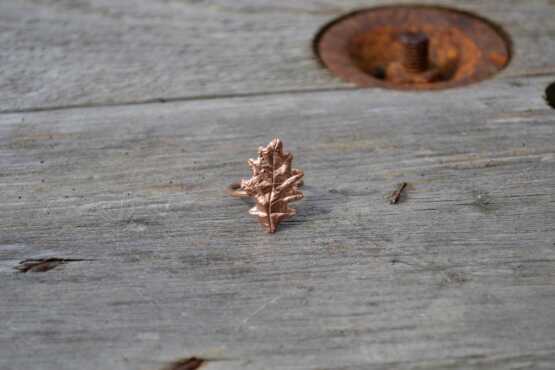 Bethan uses real leaves – these ones are from Snowdonia – and casts them in red bronze, yellow bronze and solid silver. These rings are adjustable so can fit any size up to size ‘O’. Leaf measures 2.8cm. 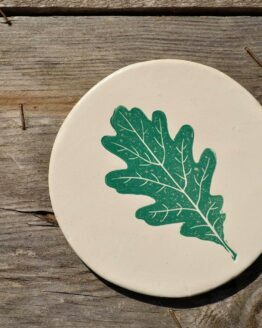 Please note average make time is 2 to 3 weeks.